Currently I am wearing " You Only Live Twice" by OPI. This sparkly berry colored polish requires two coats. This polish is not a glitter polish. Last week I wore "Take the Stage" a burnt orange sparkly OPI polish. There were a few other nail looks in between but they have been showcased previously. Are you watching Don't Sleep, the new late night talk show on BET? The host is former CNN reporter TJ Holmes and he is great! 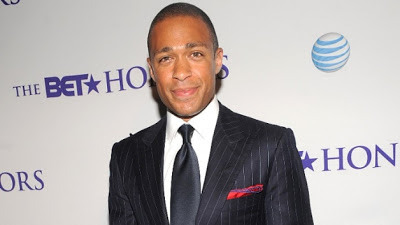 He is the modern day Tavis Smiley for BET. Overall he is objective while articulating his points, and he is relatable to a wide range of viewers. BET has a winner on their hands but they may need to promote this show a bit more. Despite my appreciation for this level of quality programming, I do have two issues with this show. Firstly, a 30 minute show is barely enough time to allow his panelists to tackle some of the complex issues that have been raised on the show, so more time is needed. Secondly, his three panelists almost always consists of two intelligent, well spoke people with contrasting views and a third person who has been placed there, dare I say for comic relief. As the two opinionated panelists become engaged in a verbal sparring match, the third guest either fights to get a word in or sits in silence. TJ has literally had to ask the two guests to stop speaking to allow the third panelist to have a moment. It's not to say that the third panelist isn't intelligent, but some people simply don't do well in conversations that deal with topics that are out of their comfort zone or when they are paired with people who can speak without ever taking a breath. Nevertheless, this is officially my late night show! I was in the city one day and I decided to stop for a bite to eat with my family. 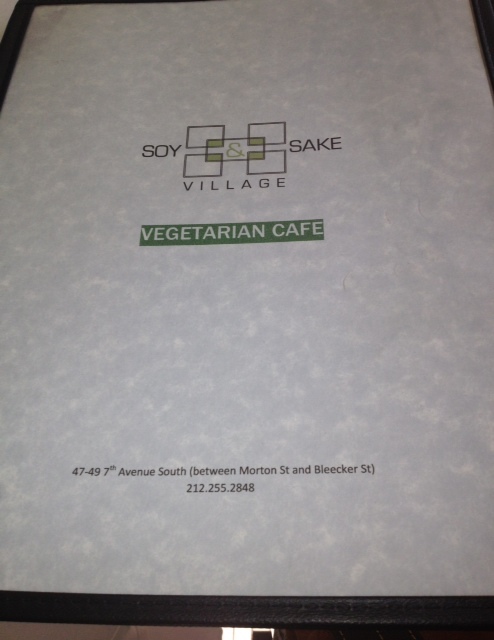 It was only until I examined the menu that I realized we were sitting in a vegetarian restaurant. I closed my menu and asked my family if they were ready to find another spot to eat since none of us are vegetarians. My sister suggested that we give the food a try. She reminded me of our two year stint as vegetarians many moons ago. Whether it was a sentimental reflection on our former meatless years or the fact that no one made a move towards the restaurant door that forced me to open my menu and examine the offerings. The food that I ordered was so good that it just reminded me of the importance of trying something new. What new things have you tried recently (food or otherwise) ? Everything that you will see below is a vegetarian meal. 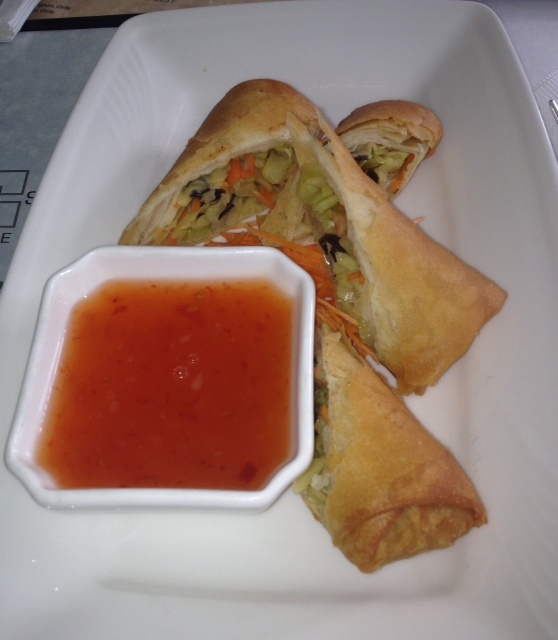 These delicious spring rolls pictured below were crispy and delicious! I actually ordered a second helping. 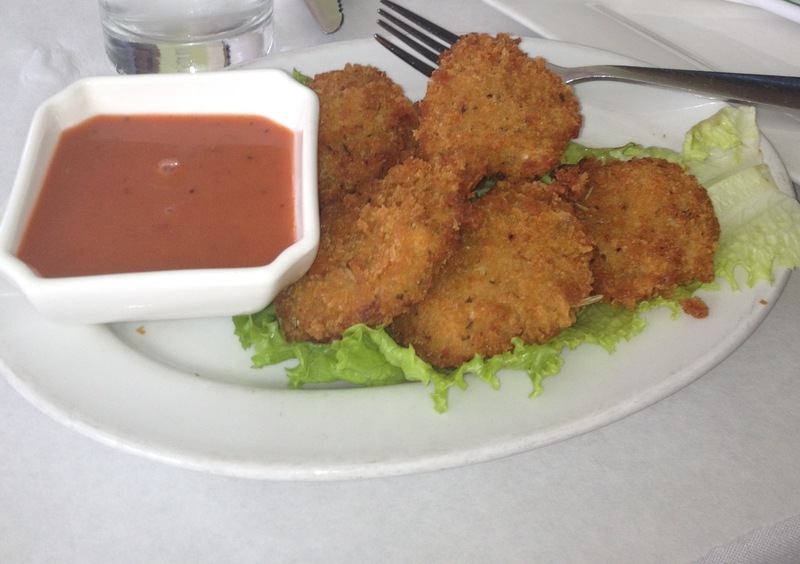 Next up soy crispy nuggets, I didn't eat any but I was told they were yummy. 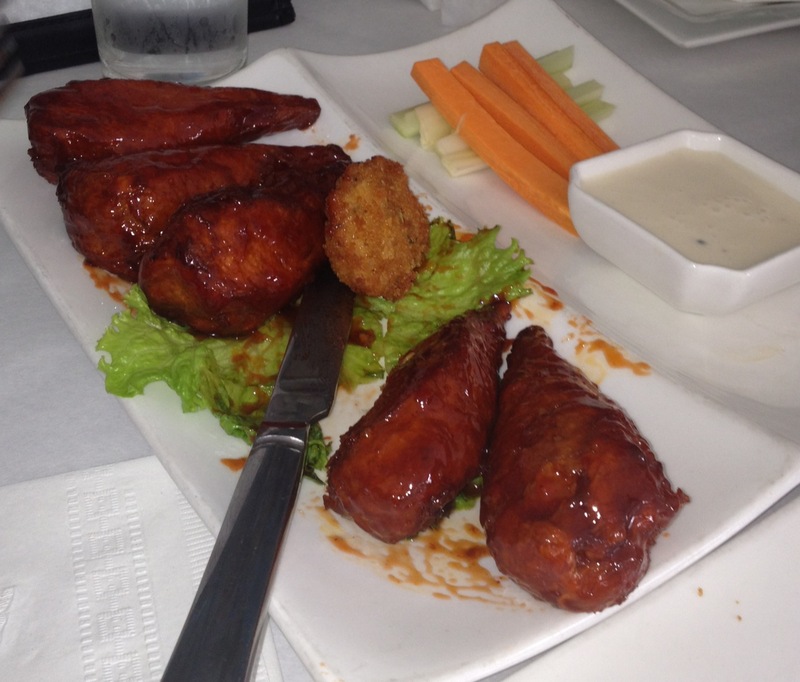 They carefully molded soy into the shape of chicken wings that had been slathered in a sweet bbq sauce. This item was just ok for me, it certainly wasn't bad though. 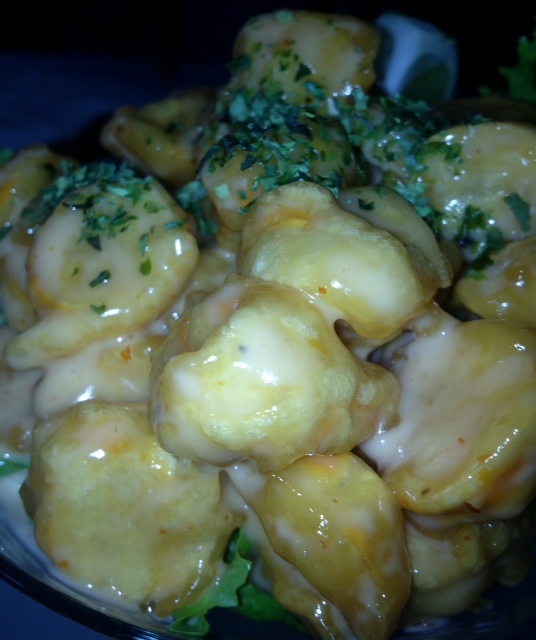 I didn't taste the soy shrimp shown below but take a look and let your mouth water. Finally I tasted some of the best fries that I have ever had, these fries definitely rank in my top 3 of the best fries ever! 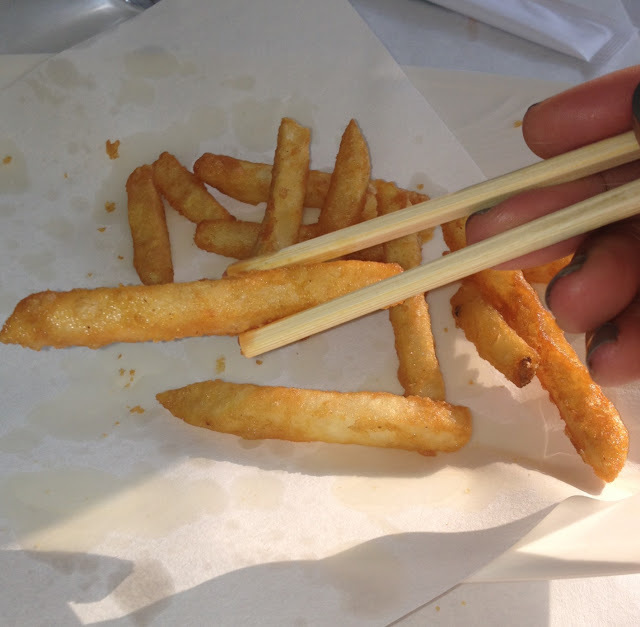 And yes I ate everything with the chop sticks provided. I like both of those nail colors. And I haven't seen Don't Sleep yet but plan to. At first, I forgot that it was on. But I did hear Holmes on the Doug Banks show talking about it. Apparently a lot of people want a longer show. I will definitely be checking it out. Yes, I think you will like Don't Sleep.